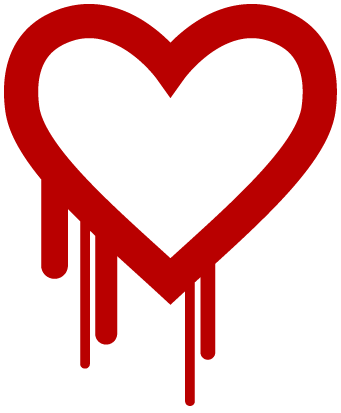 You may have heard about the Heartbleed Bug, that causes a vulnerability for OpenSSL software. This is used to encrypt communications for secure web-pages. We would like you to know that our systems are not affected by this bug. Further, our external payment partner for the Image-Line shop also reports they are not vulnerable to this bug. It’s always a good idea to change your login password from time to time, so please feel free to do so, but rest assured that the Heartbleed bug is not a concern when using Image-Line.com.